Get up to 50% OFF in discounts at our FINE JEWELRY SALE! 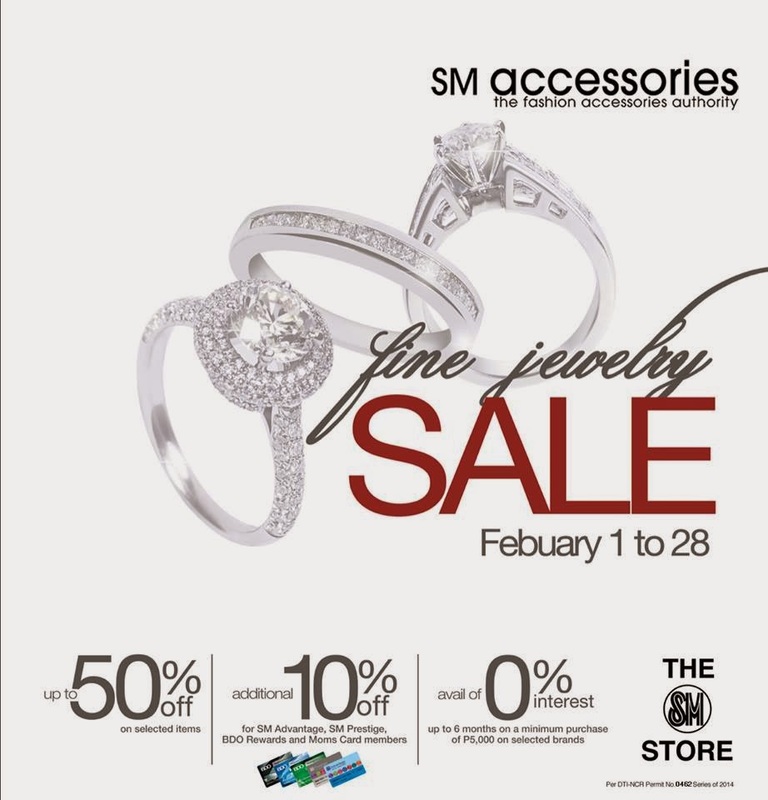 Check out our wide selection of GOLD, SILVER, DIAMOND, and a lot of other jewelry pieces at SM DEPARTMENT STORE! It is happening the whole LOVE MONTH. So don't miss out on this awesome sale while there's still time! Check it out at the SM nearest to you.